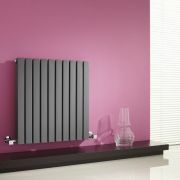 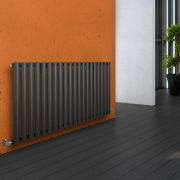 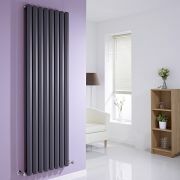 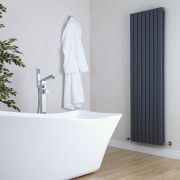 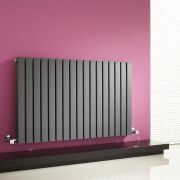 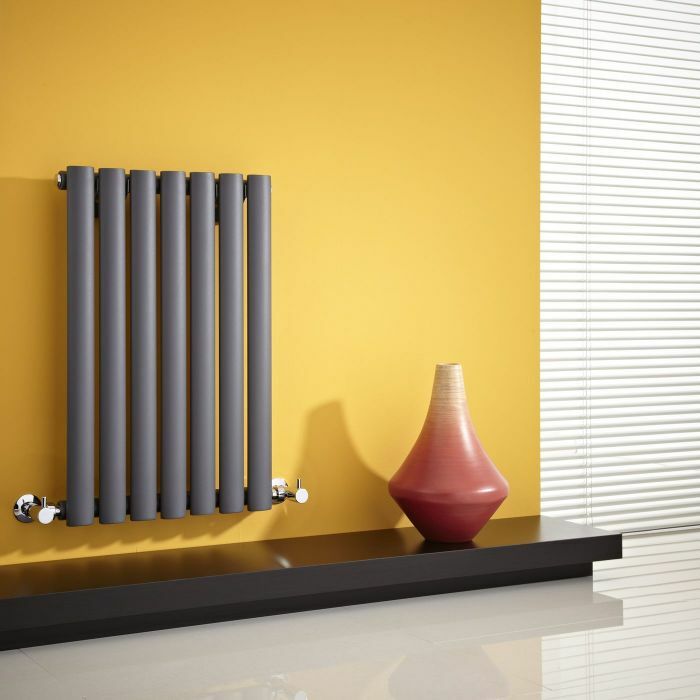 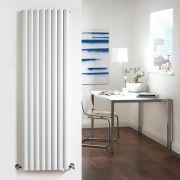 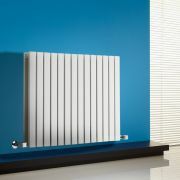 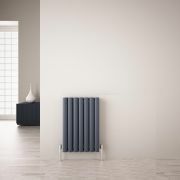 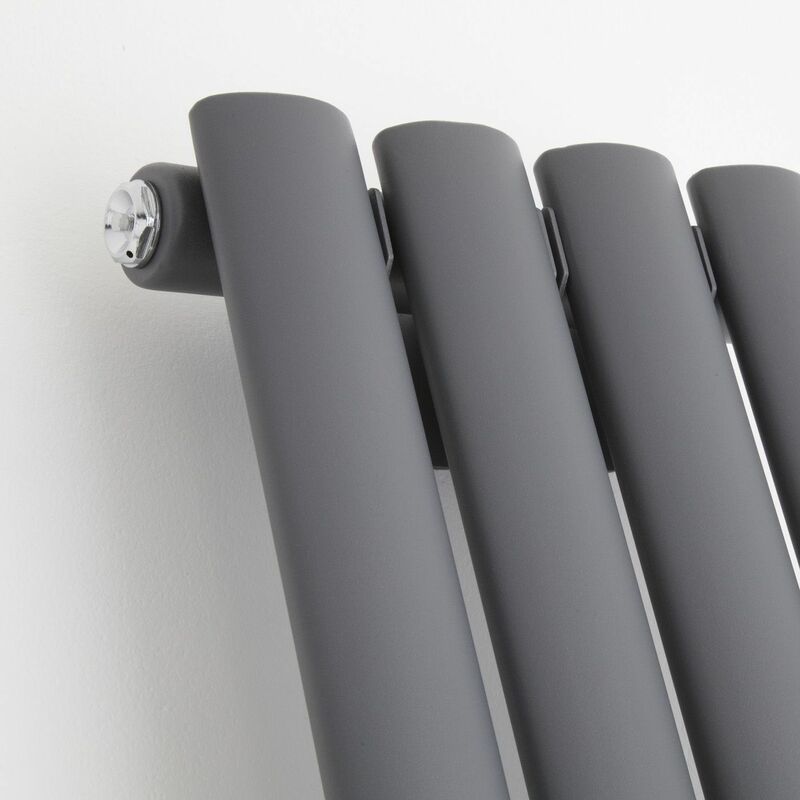 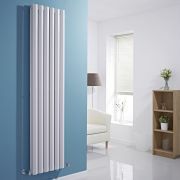 The Hudson Reed Revive radiator is stylish and contemporary, and offers great heat output too. 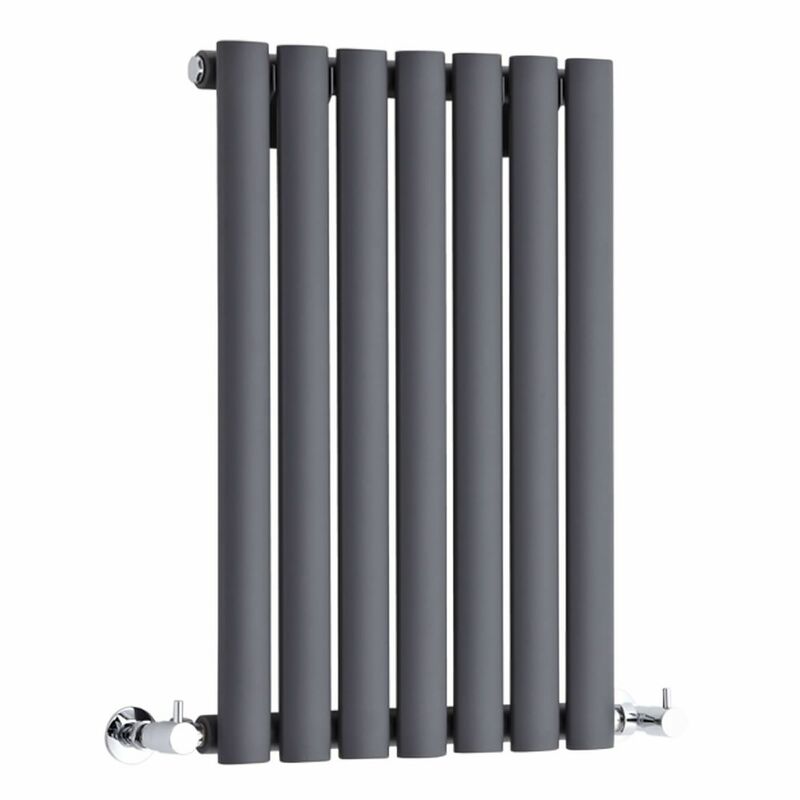 This model features rounded tubes in a horizontal arrangement and a modern, anthracite finish. 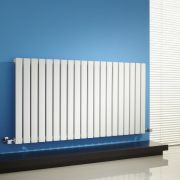 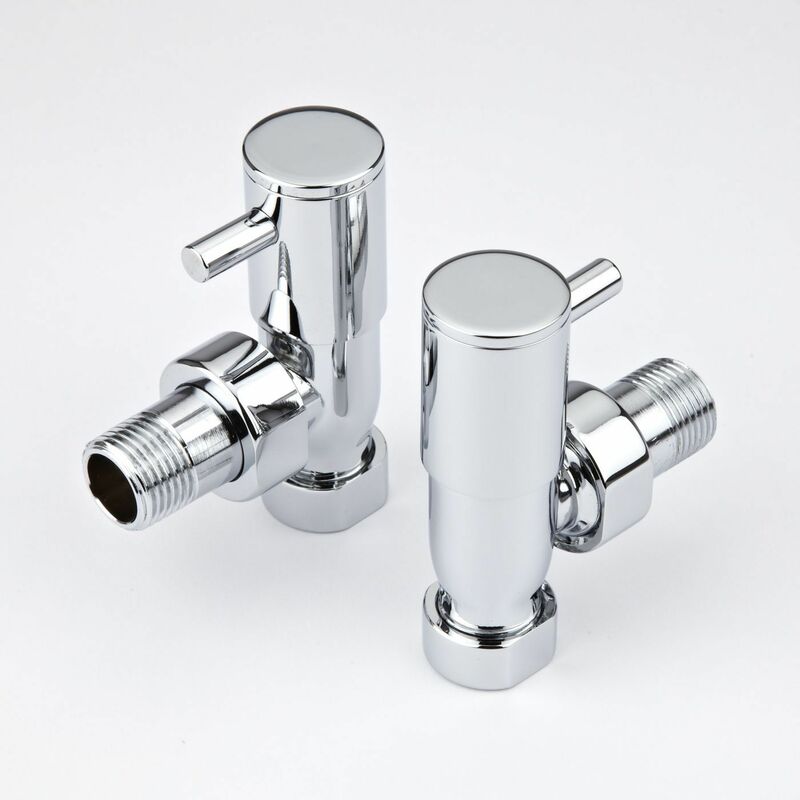 It has a impressive heat output rate to ensure your space is quickly and effectively heated. 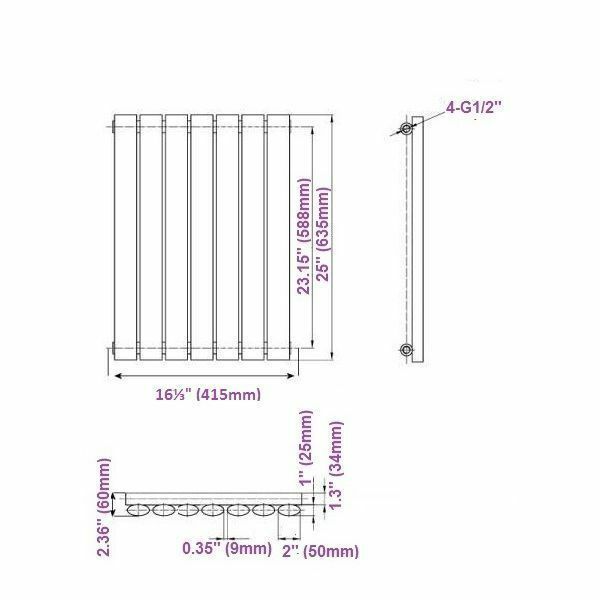 Sloane - Anthracite Horizontal Double Flat-Panel Designer Radiator - 25" x 39.25"
Revive - White Vertical Double-Panel Designer Radiator - 63" x 18.5"
Revive - Anthracite Horizontal Single-Panel Designer Radiator - 25" x 46.5"
Revive - White Vertical Single-Panel Designer Radiator - 70" x 18.5"
Edifice - White Vertical Double-Panel Designer Radiator - 70" x 16.5"
You're reviewing:Revive - Anthracite Horizontal Single-Panel Designer Radiator - 25" x 16.25"